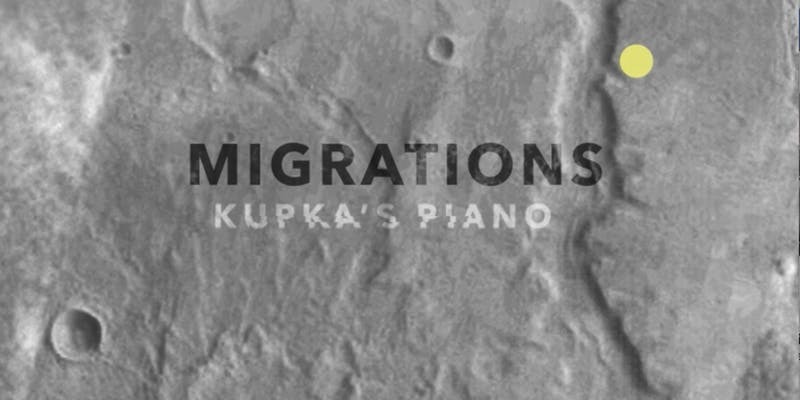 Kupka's Piano are joined by acclaimed Melbourne-based uilleann pipes (Irish bagpipes) virtuoso Matthew Horsley and experimental composer and erhu (Chinese two-stringed fiddle) performer Jasmin Leung to present MIGRATIONS, a unique double-bill concert of new and recently composed works by Australian, New Zealand and European composers. View our MIGRATIONS video art by Amelia Hine, featuring music from Liam Flenady’s A Book of Migrations. The first act features A Book of Migrations – a 45-minute work for solo uilleann pipes, spoken text and electronics by Kupka’s own composer Liam Flenady based on the medieval Irish myth of the mad king Sweeney and on Rebecca Solnit’s writings of the same title (premiered at the Bendigo International Festival of Exploratory Music in 2017 and performed at the Metropolis Festival at the Melbourne Recital Centre in April 2018). The second act will present recent works for duo, trio and sextet by leading English composer Rebecca Saunders and New Zealand composer Alex Taylor, and world premiere performances of new works by emerging Australian composers Jasmin Leung and Sarah Thompson. Join us at 7pm, Saturday 15 December, at an exciting new Brisbane arts venue – the Seven Hills Theatre, only 18 minutes drive from the CBD! Tickets available now via Eventbrite, with limited tickets also available at the door. Kupka’s Piano recording in the ABC studios on South Bank for Classic FM’s New Waves podcast. Kupka’s major project in 2018 was commissioning and recording five new works by emerging Australian composers. Supported by the Australia Council for the Arts, the ensemble has been delighted to commission works by Samantha Wolf, Samuel Smith, Lisa Illean, Jakob Bragg, and KP member Hannah Reardon-Smith. These works were premiered in August at the Queensland Conservatorium Griffith University and recorded shortly after in a studio session by ABC Classic FM for release on a New Waves podcast – now available here! 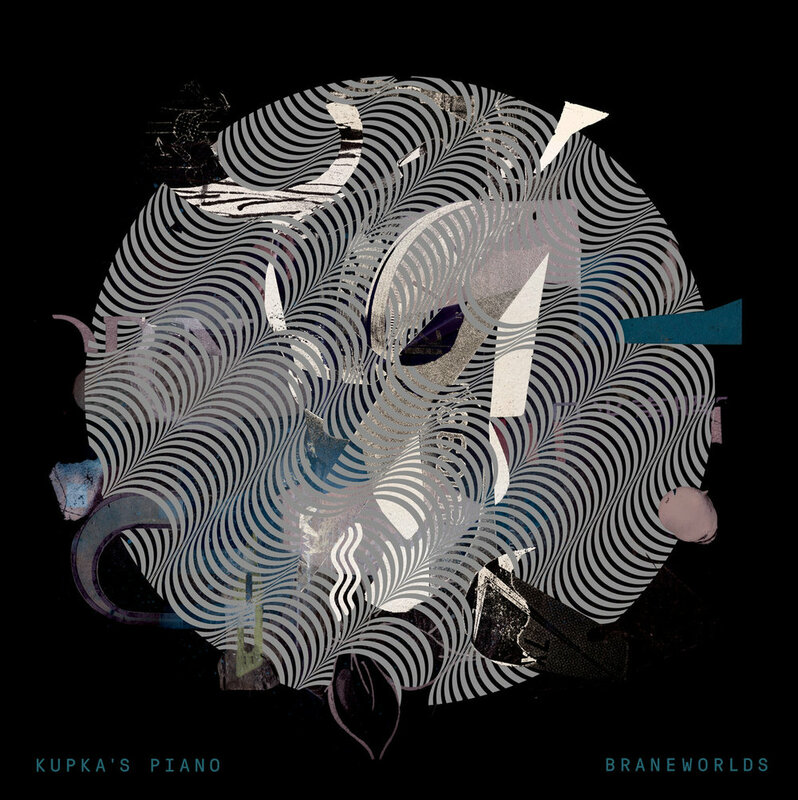 Kupka's Piano continues its focus on commissioning, premiering and documenting new music by Australian composers in 2019. Sign up to our mailing list to be the first to hear more!